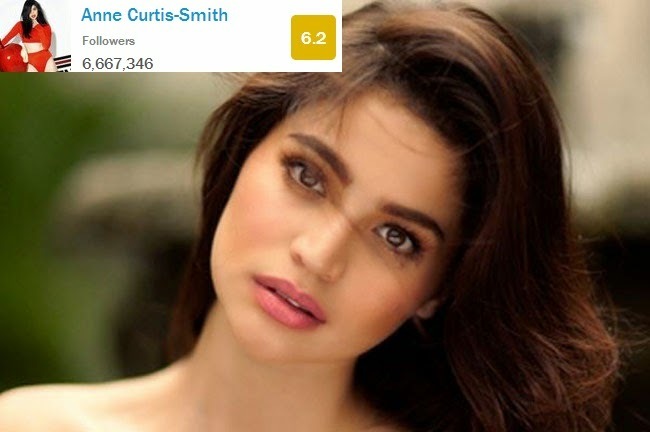 Twitter grade levels of different celebrities online using the said social networking site were tested and one of the Filipina celebrities name Anne Curtis ranked at the 28th spot. The way to measure this one is through the SMOG or the Simple Measurement of Gobbledygook or simply SMOG test. Leonardo di Caprio who is an environmental activist topped it. The tweets were analyzed and the results put Jimmy Kimmel, Samuel L. Jackson and Justin Bieber’s mom are the sharpest celebrities online. Going back to Anne Curtis, it is amazing how this Filipina actress made it to the rank with Pattie Mallette, Jimmy Kimmel, Ludacris, Green Day, Wyclef Jean, Jessie J, and many more. Twitter is nowadays one of the most famous social networking sites with so many users. It only shows that Twitter is not just dedicated for the sole purpose of sharing posts through tweets.